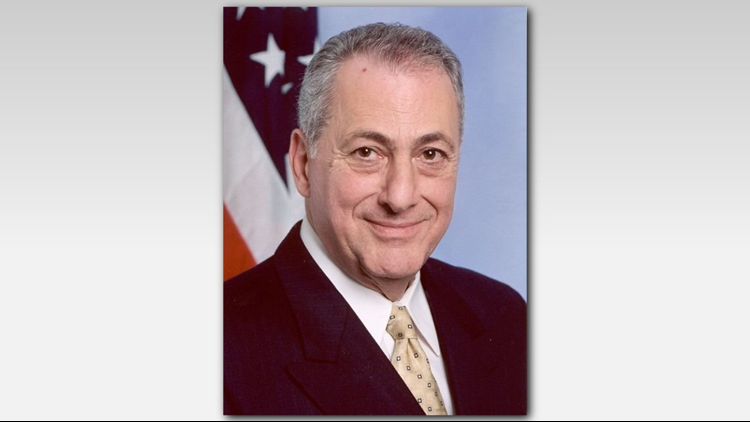 Assemblyman Joseph Errigo, R-Conesus, Livingston County, was criminally charged Wednesday with accepting a bribe to further a local development project. Errigo, who is 80 years old, allegedly accepted $10,500 from an unnamed party, according to a criminal complaint filed Wednesday in U.S. District Court in Rochester. Errigo, who has served two stints in the Assembly for a total of 12 years, introduced a bill in the Assembly in March to further the developer's aims. The bill did not pass the Assembly. U.S. Attorney James Kennedy was to hold a news conference on the charges later Wednesday afternoon. The 133rd Assembly district includes all of Livingston County, southern Monroe County and part of Steuben County. In September 2016, Errigo was chosen as a late-minute replacement on the Republican line for late William Nojay, who held the seat from 2013 through September 2016. Nojay took his own life ather than face federal embezzlement charge. He lost the Republican primary last month to Marjorie Byrnes, but remains on the general-election ballot on third-party lines.